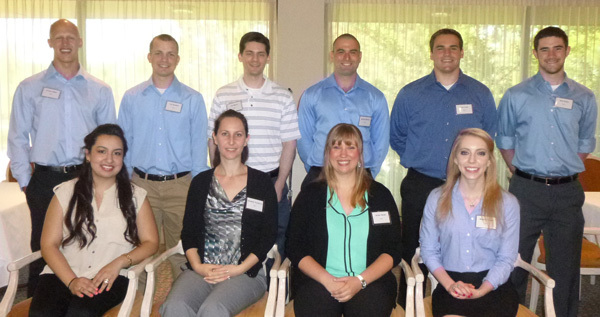 The Accounting Intern Scholarship Program (AISP) finished its third year on July 24, 2014. To celebrate, the ten interns joined representatives from all six participating firms at Arlington International Racecourse for an afternoon of fun and networking. 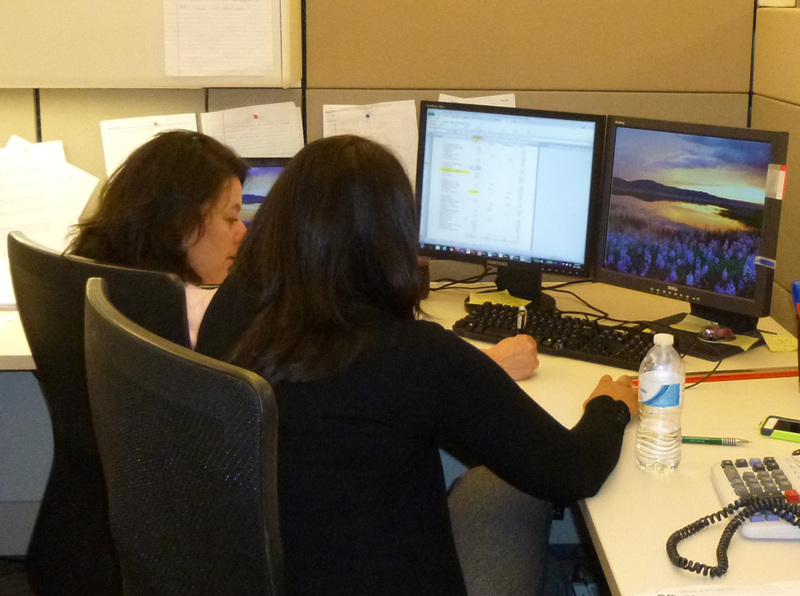 AISP accepts eight to ten interns each summer. 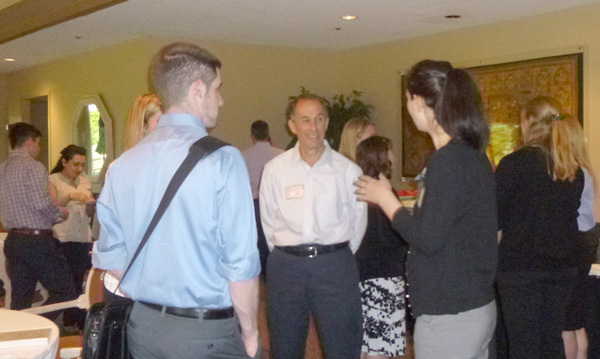 The interns spend time at each participating firm and meet dozens of professionals. Upon completion of the program, each intern receives a $2,500 scholarship paid directly to their university. The firms also appreciate the effort shown by the interns and have started interviews for employment. At least three interns from 2014 have accepted offers, which makes nine interns so far from the past three years who have found employment with a participating firm. This entry was posted in Uncategorized on August 14, 2014 by AISP Coordinator. This entry was posted in Uncategorized on July 14, 2014 by AISP Coordinator. 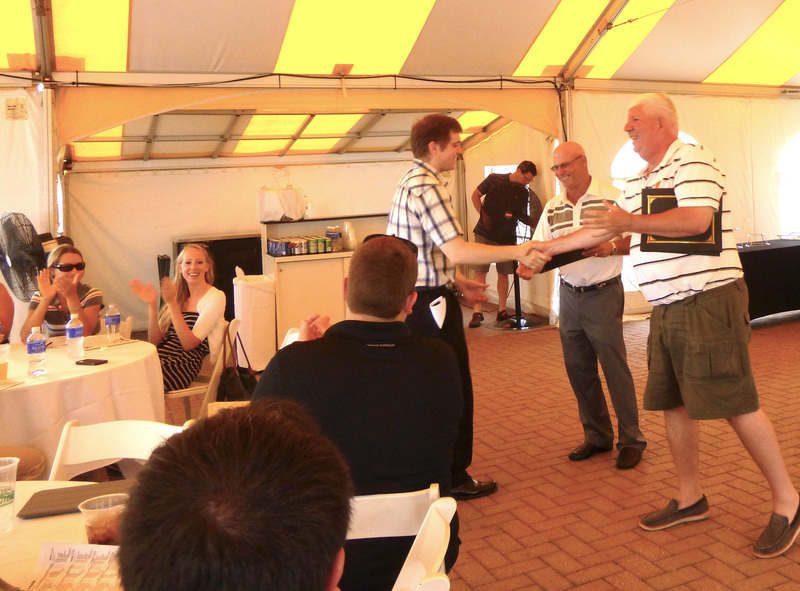 The 2013 AISP session ended on Thursday, July 25, with an afternoon of fun networking at Arlington Park. 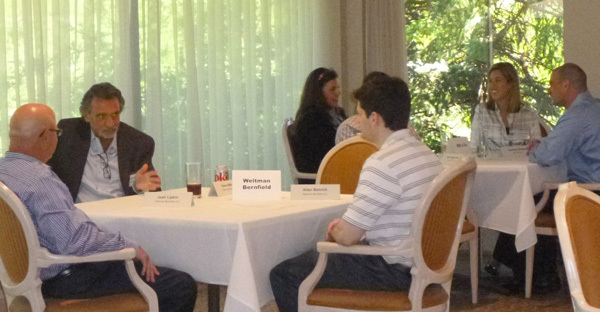 Representatives from the five participating firms were able to talk with the interns in a relaxed setting about life after the internship. Many were also introduced to some of the intricacies of horse racing. 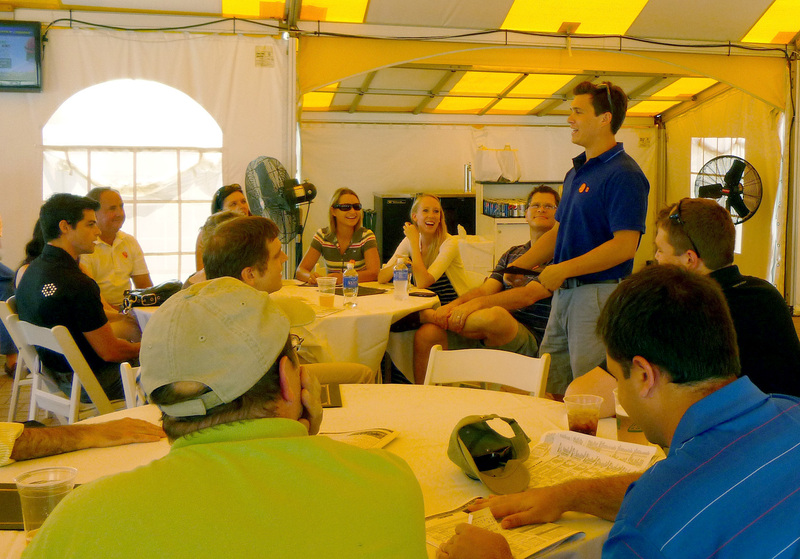 After watching a few races and trying to figure out how best to make a $2 bet, everyone gathered for a few closing words from Allen Bolnick, member, Weltman Bernfield, and from each of the interns. The overall sentiment from each of the interns was a big “Thank You!” to everyone involved. They were grateful for everything they learned, as well as for the time commitment everyone made. This entry was posted in General information on July 31, 2013 by AISP Coordinator. During their time at AISP, the interns have had educational sessions, practice sessions, job shadowing opportunities, and visits to some of the clients of the participating firms. They’ve also done some hands-on work for the clients under the supervision of firm accountants. The interns spent a lot of time with different accountants at each of the five firms in order to see what an average day is like. 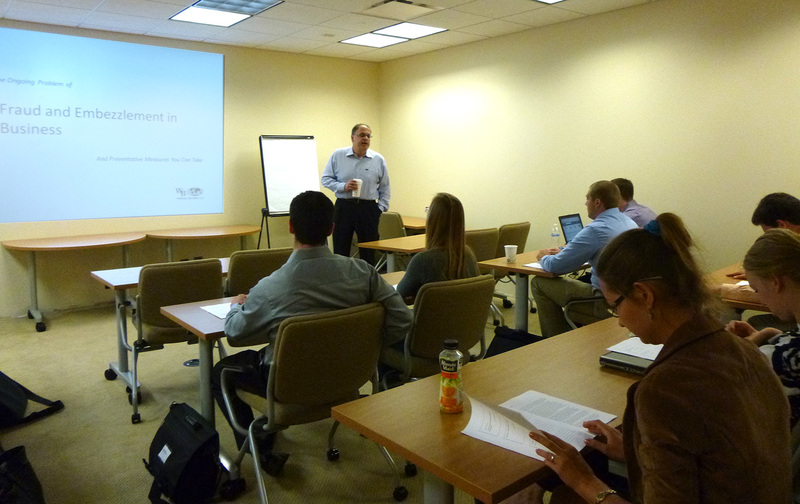 Larry Elisco, CPA, member, Weltman Bernfield, presents a seminar on Fraud and Embezzlement in Business. This entry was posted in General information on July 15, 2013 by AISP Coordinator. This entry was posted in General information on July 5, 2013 by AISP Coordinator.